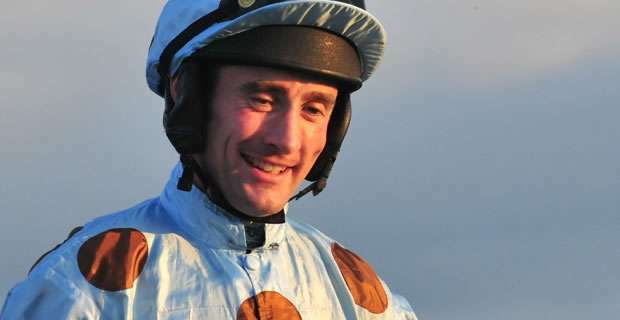 Grand National jockey Dougie Costello is having a great season so far and fingers crossed that it stays that way. 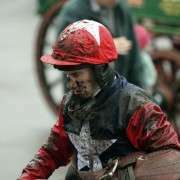 Jockey injuries are as common as ever but some are unfortunate enough to suffer them at all the wrong times and such was the fate of Costello in 2011. 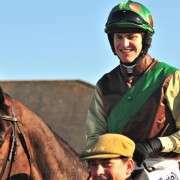 He was due to ride some cracking horses at the 2011 Cheltenham Festival including Recession Proof in the Supreme Novices' Hurdle and Premier Sagas in the Centenary Novices' Handicap Chase, as well as RSA Chase hope Wayward Prince plus Midnight Chase in the Gold Cup. 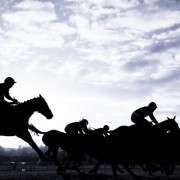 But the biggest opportunity of his career was cruelly snatched from him when he suffered a broken leg at Stratford earlier in the week, and all while he was right in the middle of his best year as a professional jockey, bagging 57 winners up to that point. Costello started riding in pony races but at 9st was too heavy so he opted for an amateur licence to ride in point to points but, ironically, found it difficult to get rides as he was too light! He opted to get a professional licence with a 7lb claim and had his first ride at Roscommon for Gerry Lynch. 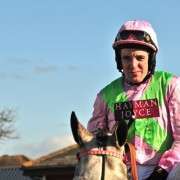 His career has gone from strength to strength and has notched up over 320 wins and formed a brilliant partnership with the prolific chaser Midnight Chase in the last few seasons winning numerous handicaps in trailblazing style. In 2012 he partnered Postmaster in the Grand National for trainer Tim Vaughan but pulled up at the 22nd fence. 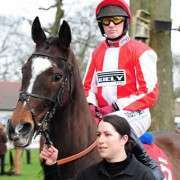 He was back again for the 2013 Grand National working for Tim Vaughan and partnered Saint Are who he successfully navigated home in ninth spot.